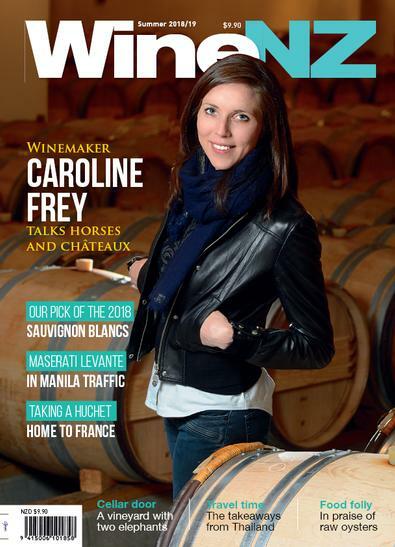 WineNZ is New Zealand's only wine dedicated magazine and each quarter the publication reports in depth on the New Zealand wine scene. The publication carries information on new release wines, comprehensive tastings, regional surveys, recommendations by some of New Zealand's prominent wine writers, features on individual wineries, advice on wine tourism, wine and food matching with Vic Williams, features on Australian wines and wineries of interest to New Zealand consumers. 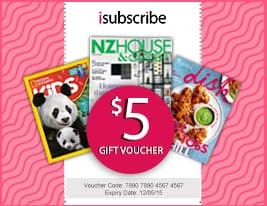 Be the first person to tell us what you think about WineNZ Magazine and you'll save $5 on your next purchase!